Every year we notice different questions being asked on romantic valentines day ideas, but very few answers go into detail on how to create that type of ambiance. Switch things up this Valentine’s Day with these unique ideas that are sure to impress her or him. Two of the most important things to keep in mind are the lighting and essence of the location. Whether it’s at home or outdoors, personalization is very important and should be tailored to the mood you’re trying to create. Warm colors are best, and a few candles complete the romantic setting, but they can also serve as decorations that add a distinctive aroma. If candles aren’t ideal for your setting use flowers to add color and a sweet fragrance. 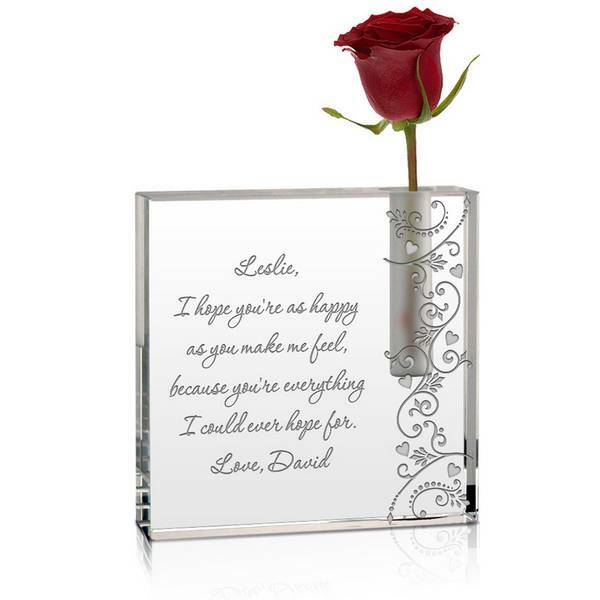 Here is a great gift idea that works in any type of setting, and serves as a nice memento to remember the day. You can pick either a flower that compliments the setting, or one that gives off a nice scent. A lovely way of making your Valentine’s Day memorable is by getting your date involved in an activity, this unique valentines day idea works for dinner dates too! 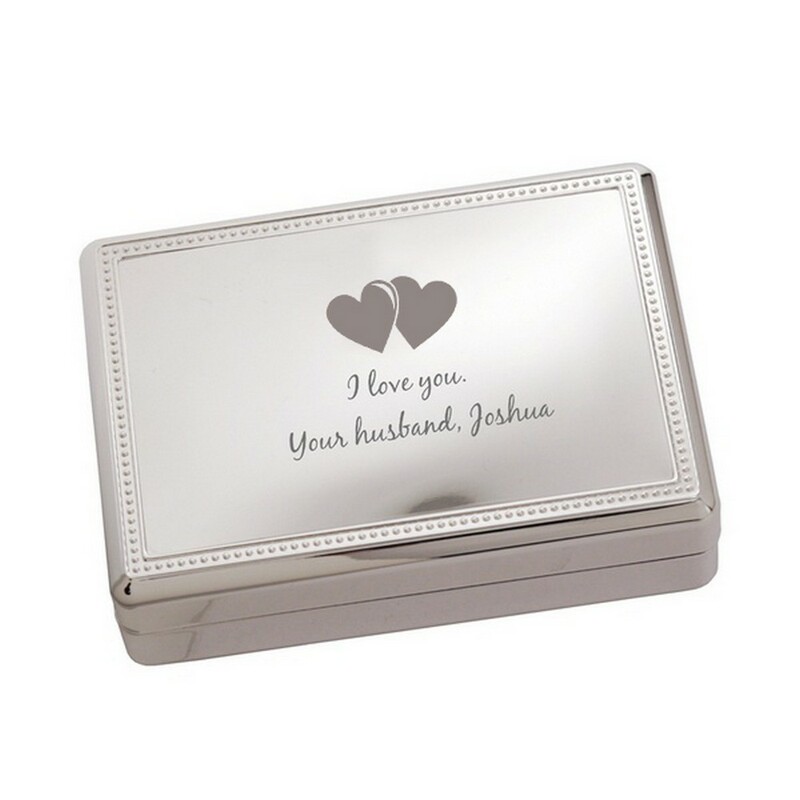 Share your memories with this personalized treasure that makes a great gift too. A great gift you can take to any type of date. 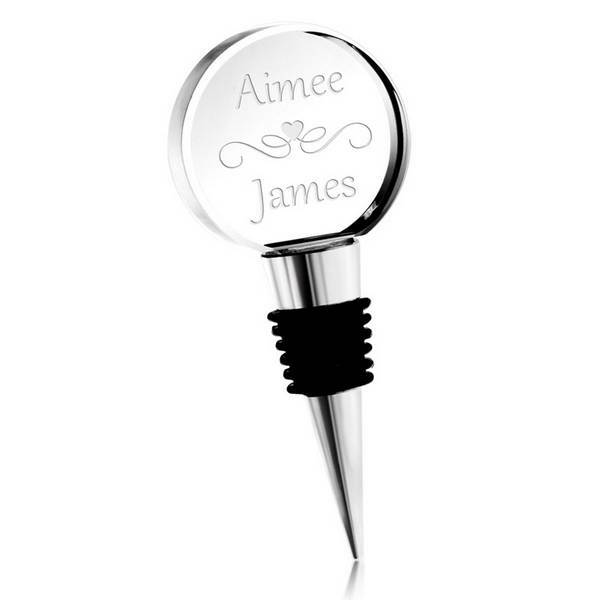 If you’re planning on topping-off the night with some wine, this personalized wine stopper serves as great souvenir that also preserves the wine. The perfect gift for wine lovers, or if you need a small touch of elegance. This gift combines both of the ideas above, the real surprise is the meaning behind the engraving, but will leave that up to you. Let us know with a comment below, how would you engrave this gift? Whether you’re focusing more on the setting or gift, make sure it’s tailored. A little personalization goes a long way and shows that you put a lot thought and effort in creating a romantic setting. For more gift ideas play our interactive Valentine’s Day Gift Guide below.